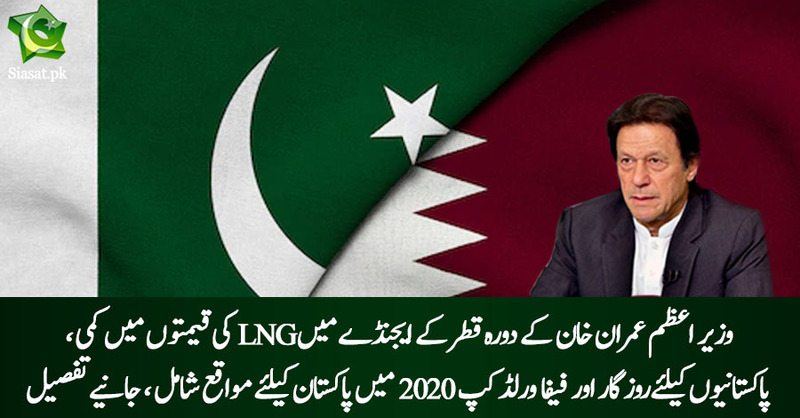 Prime Minister Imran Khan will hold talks on LNG with Qatari officials. (y) Good Job, need to renegotiate Abbasi and Saifu contracts. Also get tht #ferrari whereabouts with Jasmi!!! Many countractors keep it secret, because prices with other customers might get controversial as a result of disclosure. I am sure, these will never be made public.